Spring has sprung! It’s time to spring clean your gluten-free kitchen. As much as I love the spring weather and all the beautiful, green growth happening outside, it’s time for the not so fun part – cleaning. Maybe not exciting, but totally needed, right? 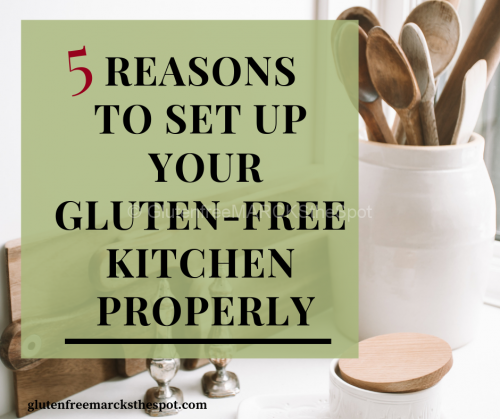 What better time than now to clean out and make sure you’ve set up your gluten-free kitchen properly. You truly need to have a kitchen that offers safety, support and success to keep your health on track. When you go to prepare, cook, bake or even grab a snack, are you constantly worrying about “being glutened” in your own home? That sure adds a lot of stress to your day! No one needs added stress my friend! Setting up your kitchen will take away this fear. You’ll have the right food and kitchen items set, and everything will be in its own place. No more overwhelm! 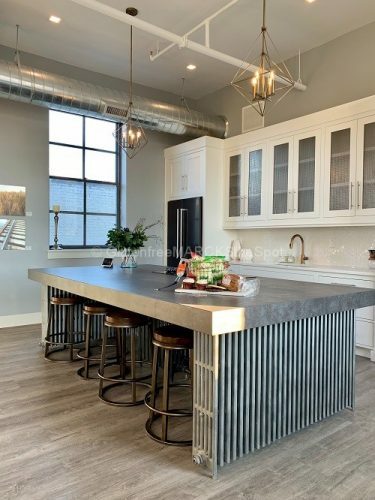 Setting up your kitchen properly will definitely decrease, and hopefully eliminate cross-contamination happening in your own kitchen. Take the steps needed and you’ll see how much this helps the issue! 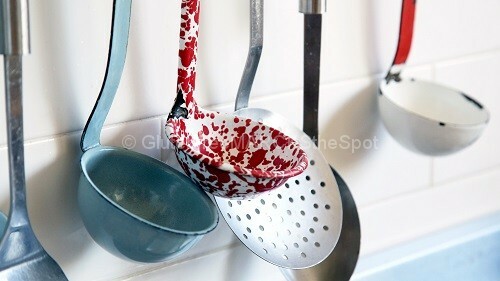 Setting up your own special area within the kitchen takes away more stress from worrying about cross-contamination. If only part of your household is living gluten-free, you’ll have a safe designated area just for your gluten-free food and items. 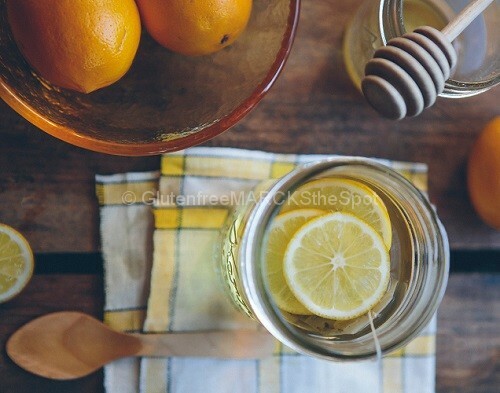 Setting up this space is imperative to keeping healthy. If your whole house is gluten-free, then you still need to discuss a “safe spot” for gluten-filled items when family and friends come to visit. 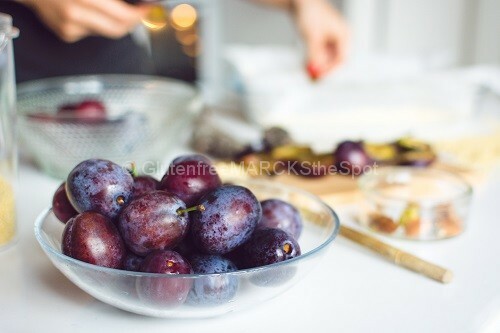 Having a safe gluten-free kitchen will mean getting rid of some past items you have used pre-gluten-free. Many items, plastics especially, hold onto gluten. Meaning, you don’t want to continue using them, like colanders and toasters. There’s a lot to go through, purge, replace and reset to complete your gluten-free kitchen. No worries, I am about to tell you how to figure this all out! 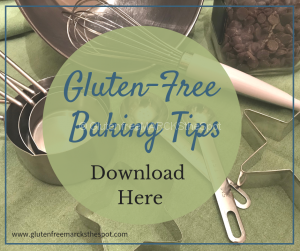 Sharing a space with gluten-free and gluten-filled items can get a bit confusing if you don’t set rules and expectations with everyone in the kitchen. Which butter is GF? Can you dip your knife in the mayo? Which pans are you each using? Who cleans up after they prepare a gluten-filled item? How to cook both at the same time? Yes, a lot to think about! Having a family chat and setting up rules for your kitchen helps everything run very smoothly. When people come to stay over with us, I share our kitchen rules, which I post on my fridge. At first my husband thought I was being rude. But as time went on, he definitely saw the necessity for the rules and keeping everything in order. Without it, you all walk around mad about what’s happening – there’s no need for that! 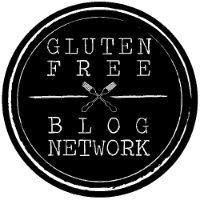 So, how do you set up your gluten-free kitchen properly? 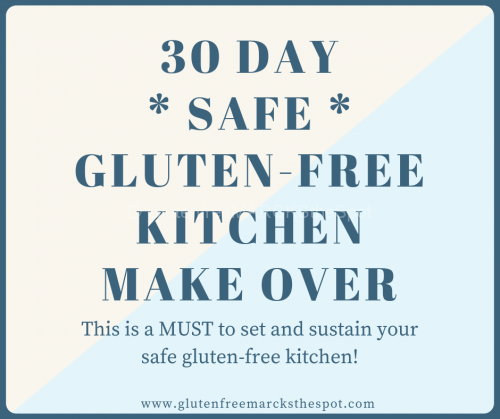 In my 30 Day Safe Gluten-Free Kitchen Make Over, I walk you through all you need to set up and create your safe gluten-free kitchen. 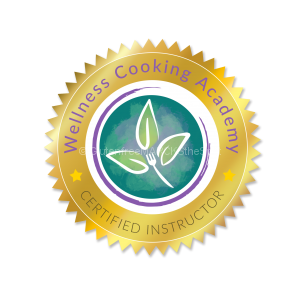 Whether you have a huge dream kitchen or a small apartment kitchen, whether you just started living gluten-free, or you have been doing so for awhile, this program is for you! I’ll teach you what’s needed, how to clean to reset and replace certain items, finding your designated spots, setting your pantry and fridge, setting the rules with family members and more! You’ll also get simple action steps to take after each lesson, creating your safe kitchen as we move through the 30 days. Join me here! We start Monday April 1st! 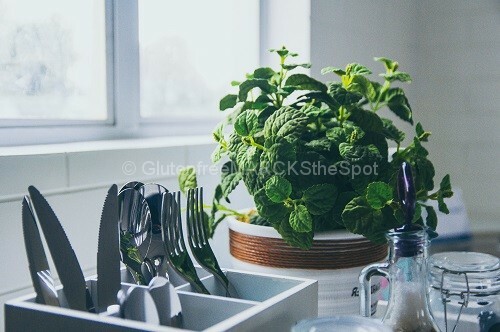 This entry was posted in Gluten Free Living and tagged gluten-free kitchen, gluten-free kitchen set up, safe gluten-free kitchen, setting up your gluten-free kitchen, spring clean gluten-free kitchen. Bookmark the permalink.